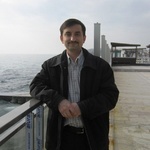 Hi, my name is Vadim, I have a degree in translation and over 20 years of experience, can assure you get an accurate and timely En↔Ru translation. One tip to help you in your translation project: many freelancers make a two-way translation, however, to achieve the best results possible, I would recommend choosing the one who translates into his or her native language only. 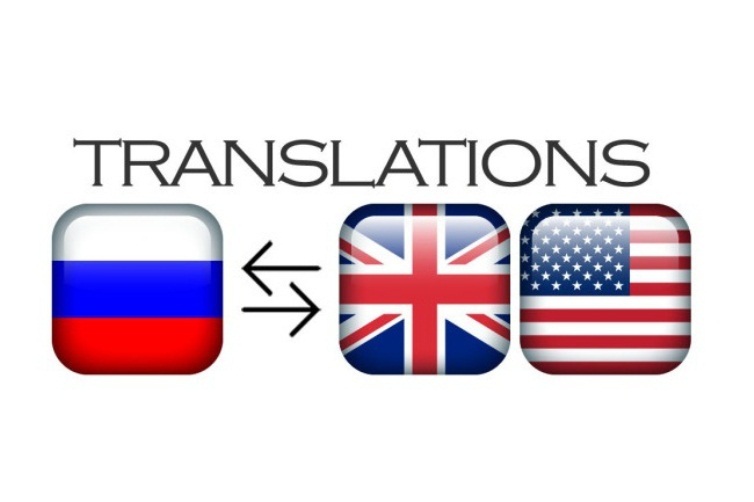 If you are looking for English to Russian translator you've come to the right place! I can translate for you any business document, manual, letter, article and more at a very competitive price. Please send me your source text and requirements before accepting this offer.